As your background check provider has hopefully told you, there are laws that you must follow when performing background checks for employment purposes. These laws are written in the Fair Credit Reporting Act (FCRA), which is governed by the Federal Trade Commission (FTC) and most recently the Consumer Financial Protection Bureau (CFPB). Background screening companies are required by law to notify their clients about the FCRA, but essentially, that is where the line is drawn. The compliance and hiring decision is typically left for the employer to discern within their hiring procedures. The FCRA and other background check laws are very important, but beyond the scope of this article. 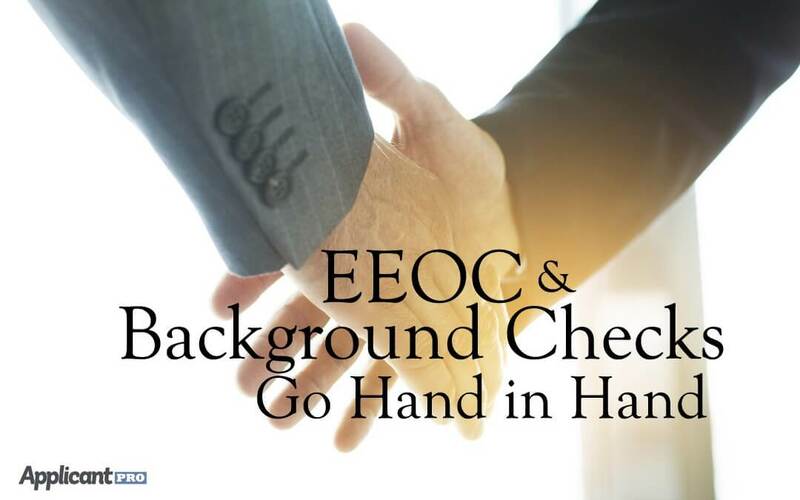 The information herein will focus on the EEOC’s guidelines to making hiring decisions when background checks are involved. It may be necessary to make exceptions to your policy in certain situations. 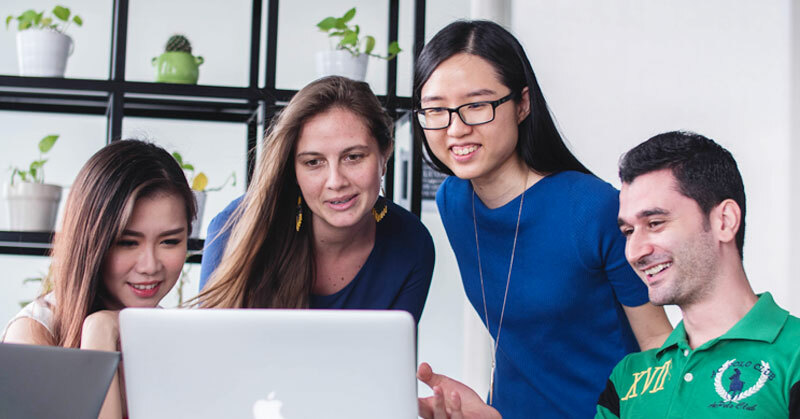 Inquire about a situation from your potential employee through an “individual assessment.” Get the entire story from their angle before making a decision. Take into account if the conviction is directly related to their ability to perform the tasks involved with the position, within the best interest of the company, and the safety of its employees. Consistency is key; apply the same level of inquiry to everyone and make exceptions due to concrete details. Treat every situation fairly—make sure two applicants with the same criminal history are treated the same way. Never base a decision on race, gender, national origin, color, disability, age, sexual orientation or religion.